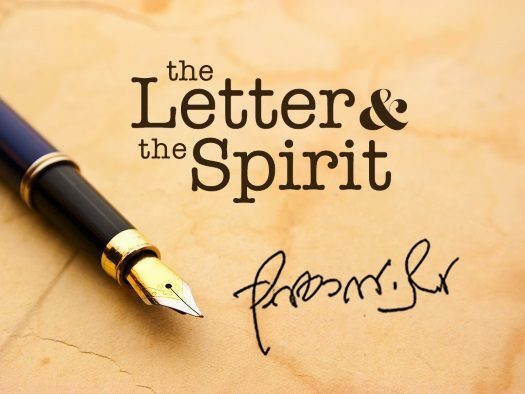 In keeping with the instructions to build a mishkan and cautioning to keep the Shabbos holy: not to desecrate Shbbos, even for the construction of the mishkan, we present a letter from the Rebbe about the very important mitzvah of Shabbos observance. 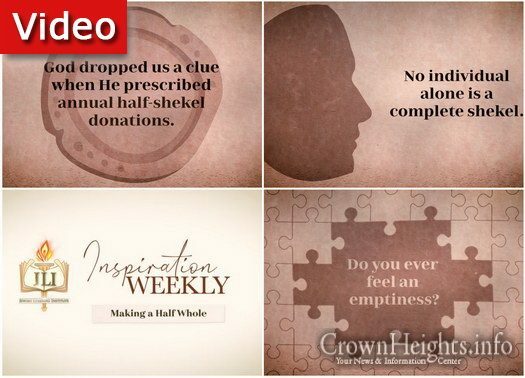 JLI has released a video discussing the half shekel given by every Jew. What defines a person’s value? Can we be complete on our own? 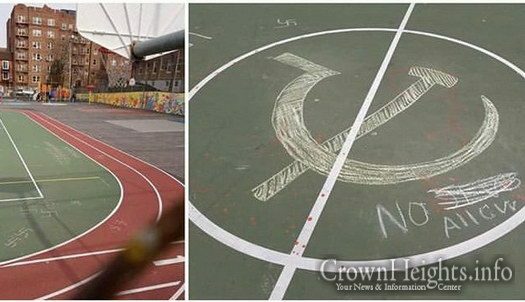 A 12-year-old boy was arrested for drawing dozens of swastikas and anti-Semitic messages on a school playground in New York City. He was released by police to the custody of his mother and will appear in court at a later date. The boy’s name was not released. Ari Goldwag is back with another fun and inspiring video. 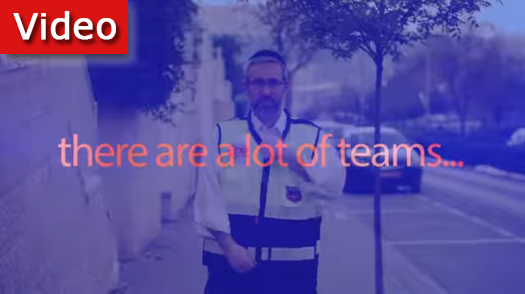 This time he has teamed up with Hatzalah of Beit Shemesh for their fundraiser. 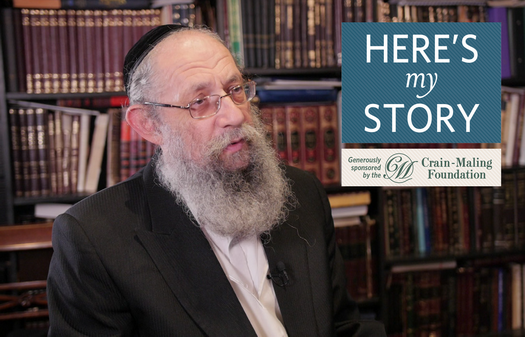 Featuring the song Hafachta from the album “Lo Nafsik Lirkod” (Never Stop Dancing). 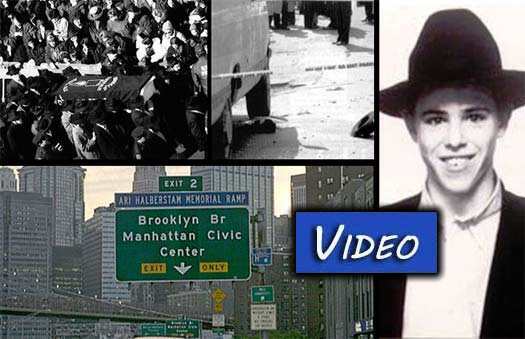 On the 23rd of Adar, 1994, a Lebanese terrorist named Rashid Baz opened fire on a van full of Lubavitcher Bochurim on the Brooklyn Bridge. In the attack, Ari Halberstam, HYD, was killed. 20 years after the murder, which shocked the world, we present a collection of videos and news broadcasts which gave broad coverage to the incident. 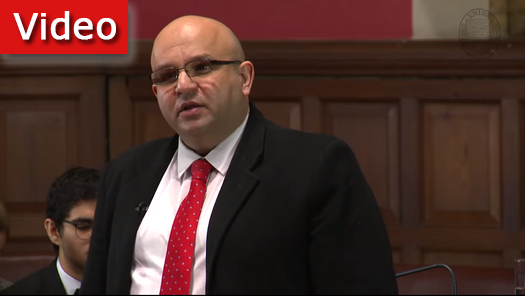 In a debate in the Oxford Union Society, Muhdar Zahran, a Jordanian of Palestinian decent made the case for why the Arab world has failed the Palestinians. He ended his speech with the words Am Yisroel Chai. JewQ, the international quiz on Jewish general knowledge, has arrived at its final stage: the International Championship. 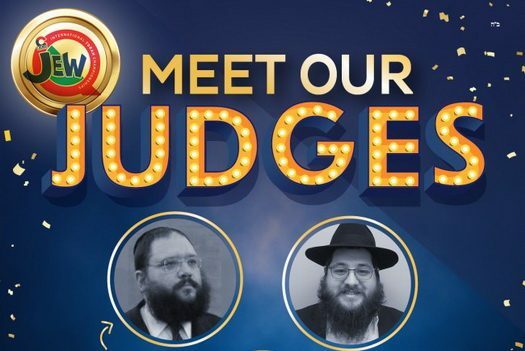 The judges, Rabbi Shlomo Yaffe, Rabbi Mendel Chaiton, and Rabbi Mendel Kaplan, have been chosen to judge the JewQ championship. 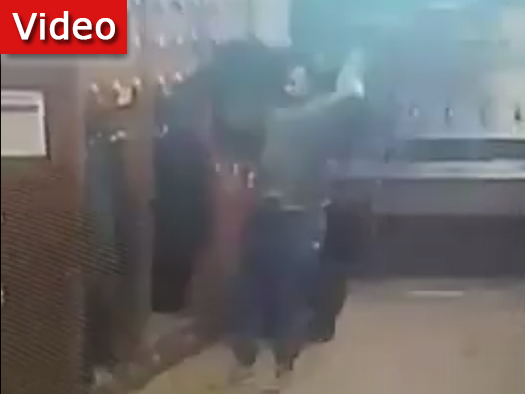 If you see something, Say something! It’s not just a slogan, it’s a direction. So when an obviously non-Jewish man is seen in 770 putting on a coat that’s a few sizes too small for him, it should be a red flag. 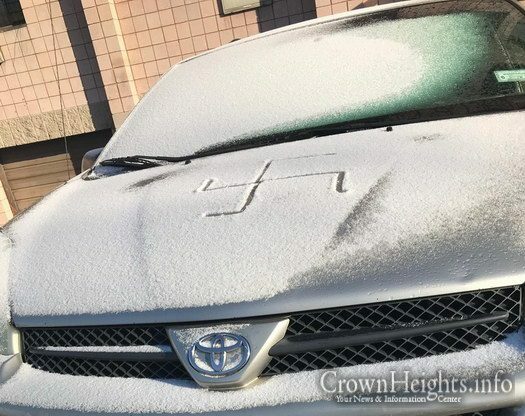 Yet despite this, a recent theft left a Yeshiva student without his coat.